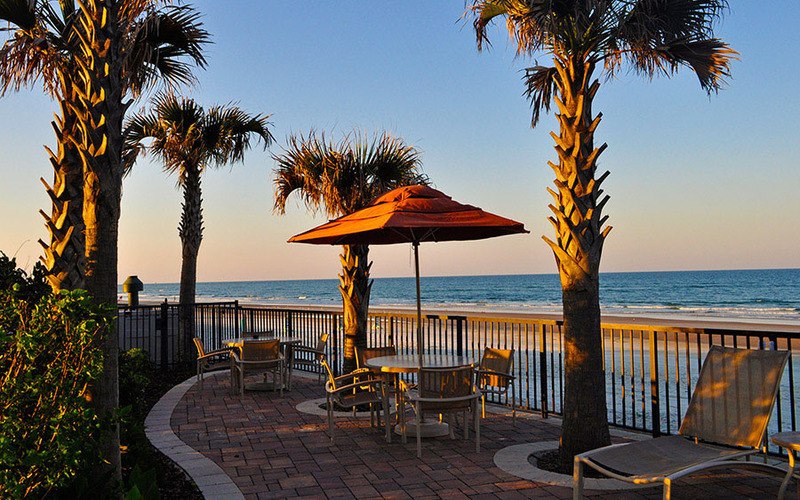 CLICK HERE TO LEARN WHY YOU SHOULD BOOK DIRECT! 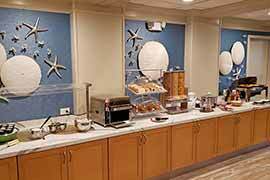 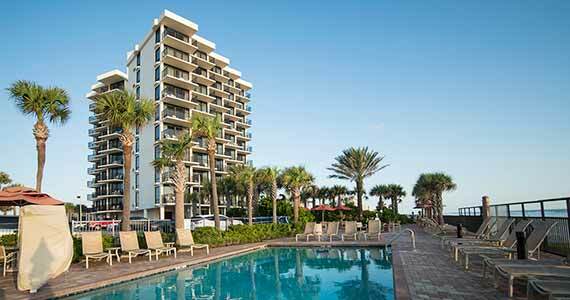 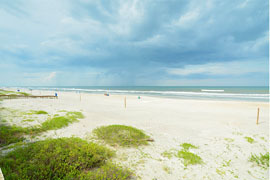 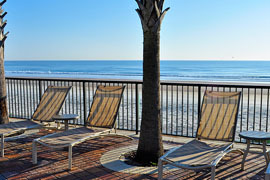 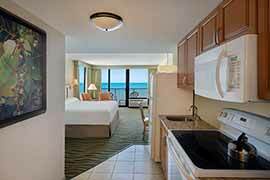 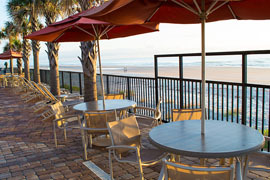 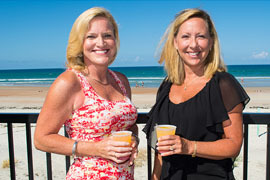 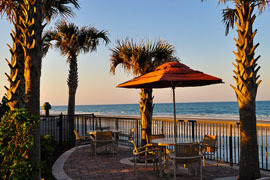 Exclusive Daytona Beach Hotel Deals! 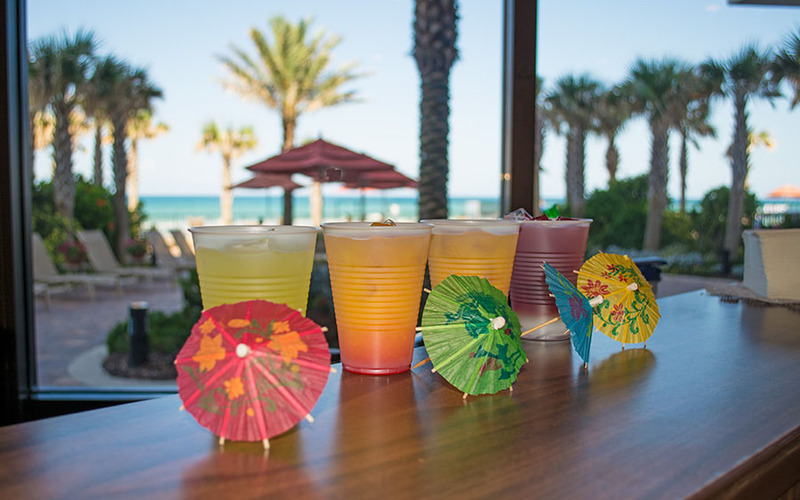 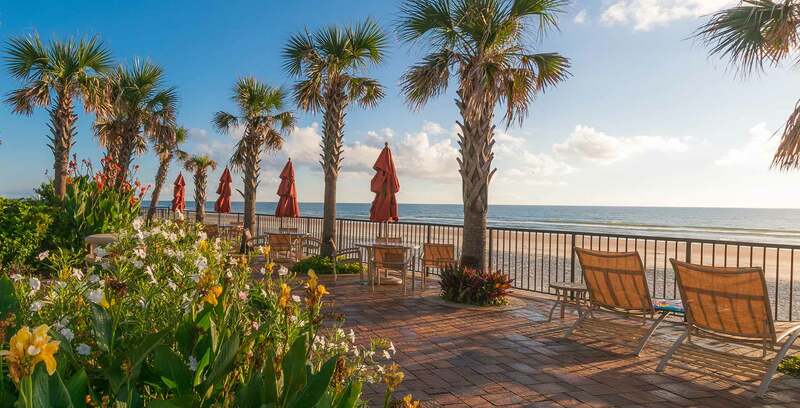 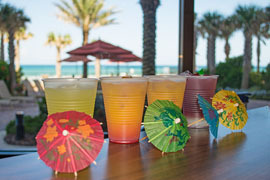 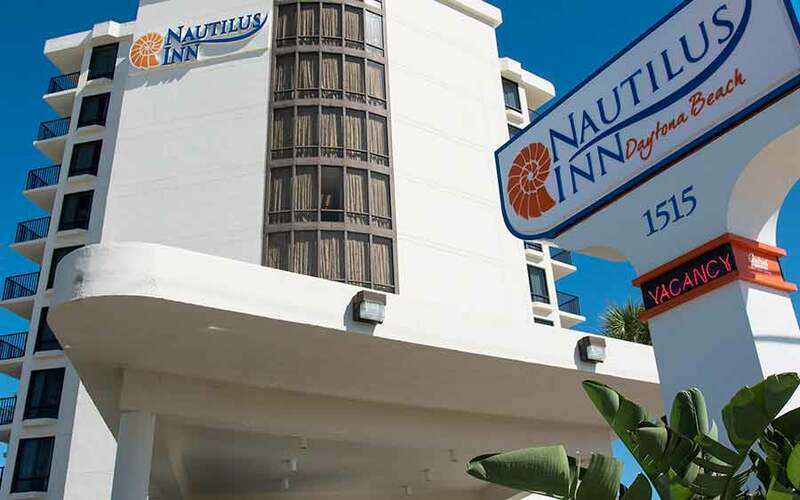 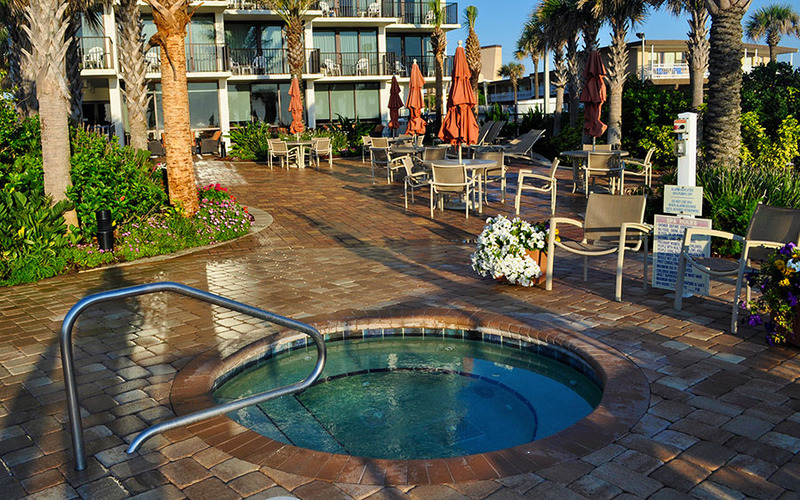 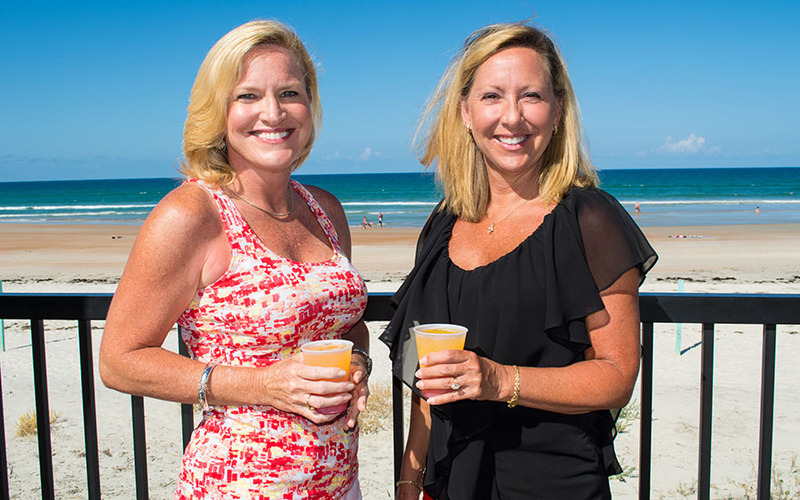 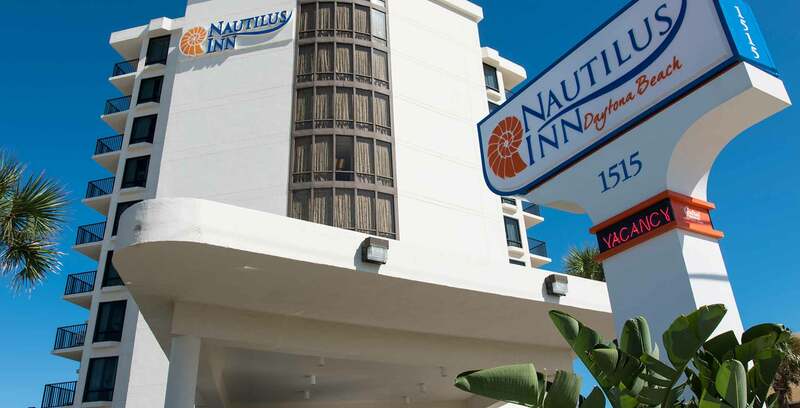 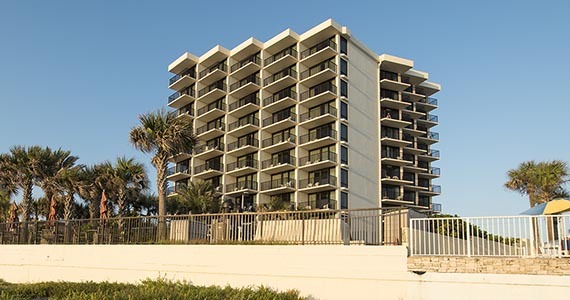 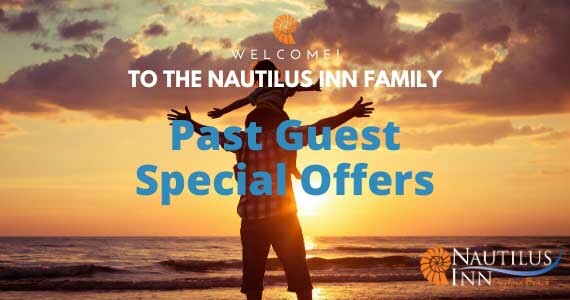 Whether you are planning a beach vacation to Daytona Beach, a family adventure to one of central Florida's famous attractions or a weekend escape and take in one of our many events, the Nautilus Inn offers exciting vacation value and hotel specials with everything you need. 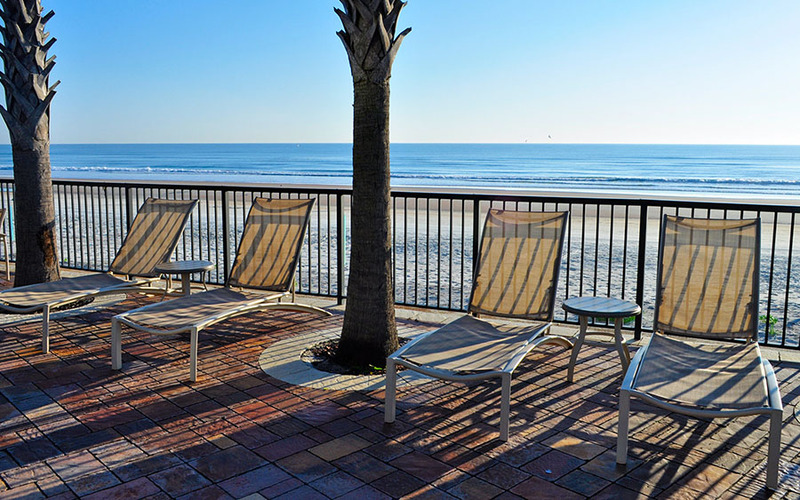 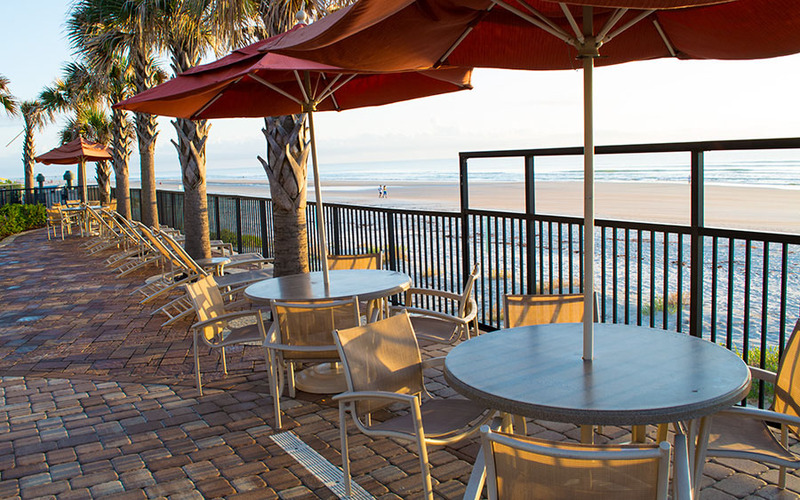 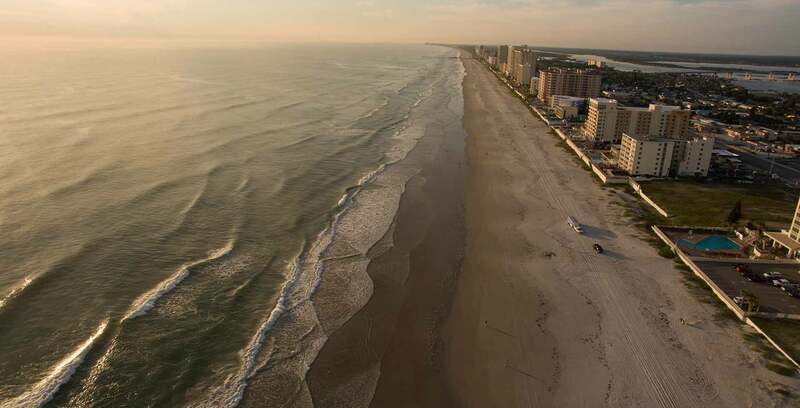 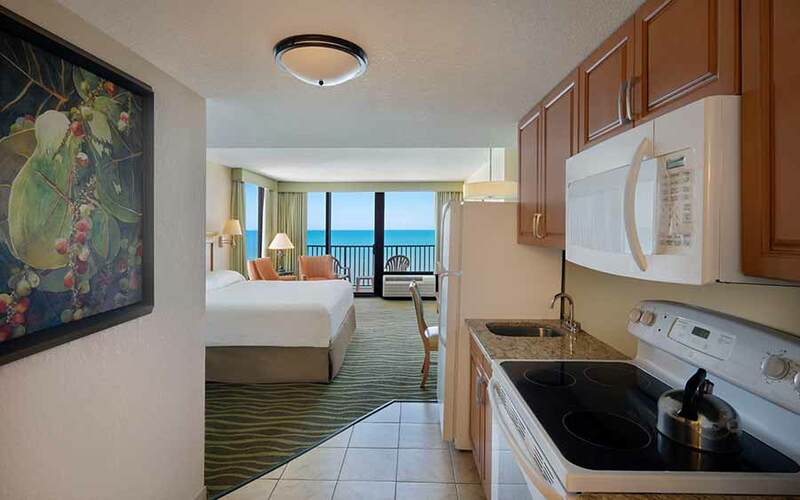 Experience an unforgettable and affordable getaway to beautiful Florida where you can enjoy one of Daytona's best beachfront hotels renowned for it's comfort and style. 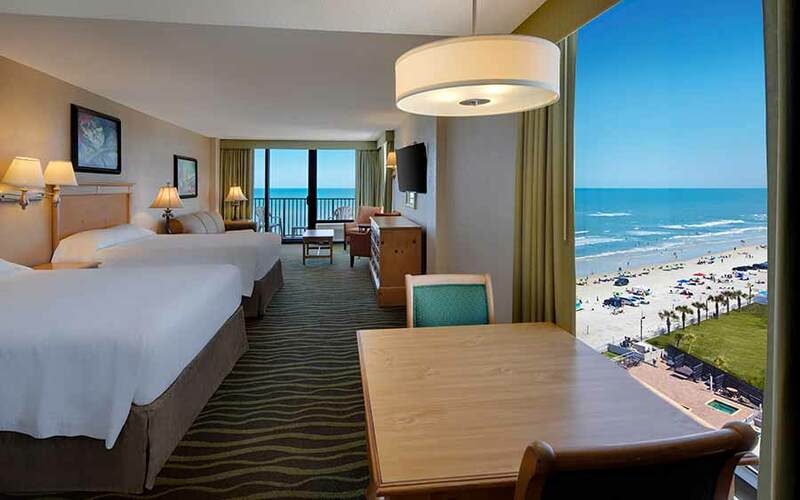 Let's create vacation memories together! 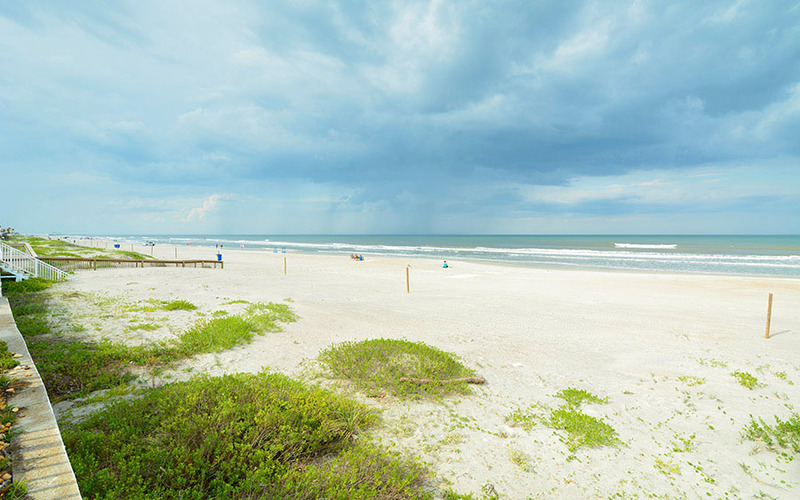 Live Nearby? 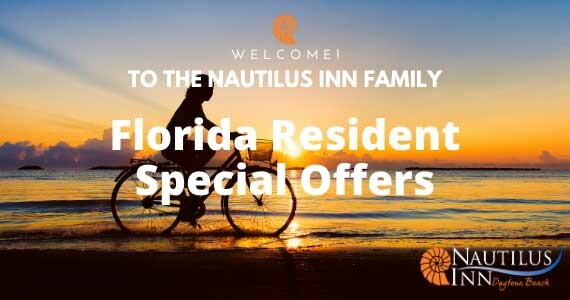 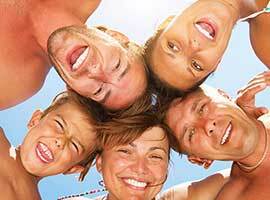 Enjoy Special Exclusive Florida Resident Rates! 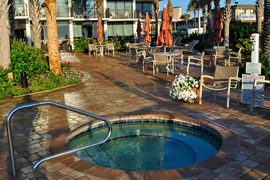 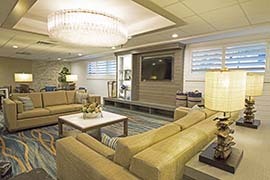 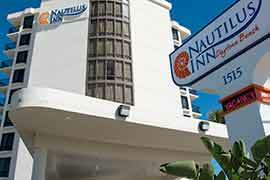 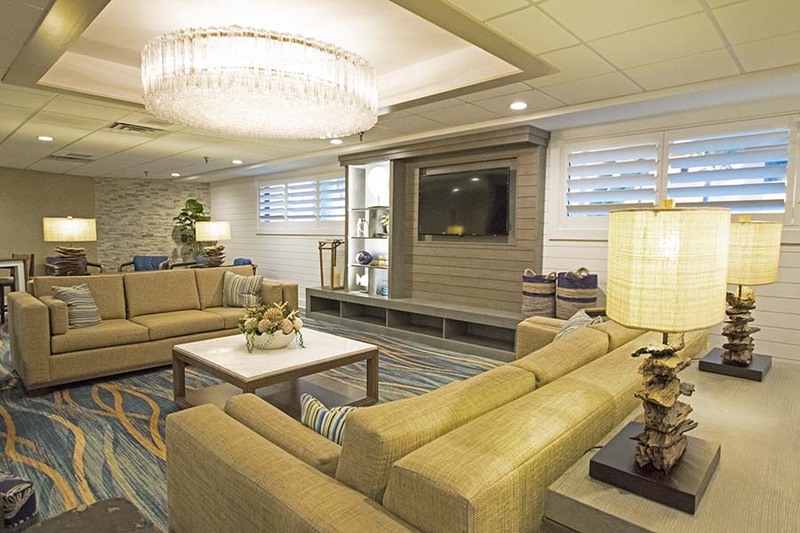 Discover the Nautilus Inn on Daytona Beach which offers an enhanced guest experience that features newly renovated contemporary non-smoking guest rooms, complimentary hospitality services, private oceanfront balconies and plenty of well-appointed hotel rooms with contemporary in-room amenities to assure a pleasurable vacation stay.